137 S River Road is a charming bungalow style home, located directly on the Saint Lucie River. The expansive vaulted ceilings and large picture windows allow the Florida sunshine to flood into the home, not to mention, allow for gorgeous river views. A recently remodeled kitchen and theater are just bonus features, compared to what lies outside in the backyard. The outdoor patio has astounding views of the river and features a pool and spa. The deep water dock includes a small lift for a personal water craft and extends out to dock a much larger boat or small yacht. This home is ideal for those wanting to take full advantage of the Florida lifestyle. 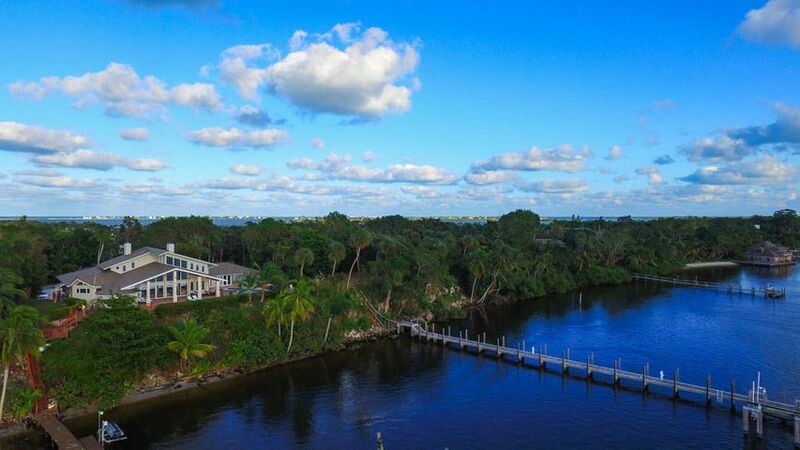 To get more information on 137 S River Road in Sewalls Point, please contact one of our dedicated Distinct Estates agents who will be glad to show you homes in Sewalls Point or in other parts of South Florida.